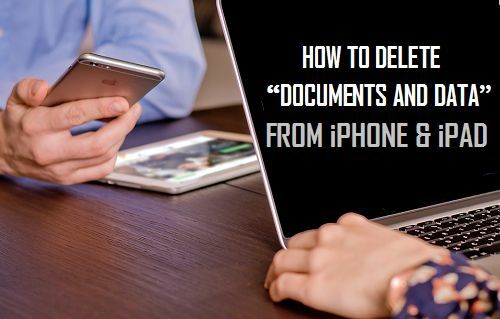 Let’s discuss how you can delete Documents and Data on your iPhone. If you have a jailbroken device, you can use CacheClearer, a Cydia app to clear Documents and Data. However, for non-jailbroken devices we will give some tips to maintain proper storage and Delete much of the Documents and Data files from your iPhone. You don’t need to blame your iPhone for “Not enough storage” or the slow performance issue. The solution to this problem simple enough and No… it’s not time to buy a new iPhone. Documents and Data in the Settings app refer to the Cache and other documents and files that are stored by your browser in your iPhone. Whenever you visit a website for the first time, your browser stores some information from the website in your device cache. This way when you visit the same website again, it loads faster due to saved pages and information. Cache in iOS devices is saved in “Documents and Data” and decreases loading time. The tradeoff however is that with time this data accumulates in your iPhone and takes up a significant amount of space. This results in slow performance and “Not Enough Storage” problem. Cache buildup problem can be solved easily especially with CacheClearer on a jailbroken device. Go to Settings > General > Storage & iCloud Usage > Manage Storage and you will realize the amount of storage space occupied by your apps. Apple doesn’t give you the option to clear cache but when you install CacheClearer you will see additional options in app settings. Now go to Settings app > General > Storage & iCloud Usage > Manage Storage. Tap an app and then tap on Clear App’s cache. You will find that the applications are already listed according to their size. Applications occupying the most space are at the top. If you clear the cache for the top few applications, it will be enough to clear most of your storage. Cache will free much space but there are other junk files in Documents and Data folder as well. 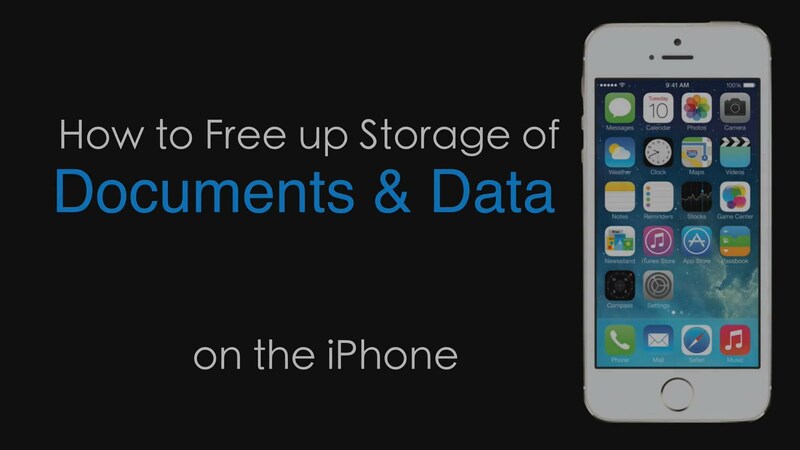 You can clear them as well and free more space to unburden your device. The Reset button of CacheClearer lets you reset your app. This deletes all the files and information saved in your device for this app. The app returns to factory settings and also loses any credentials and personalization by you. 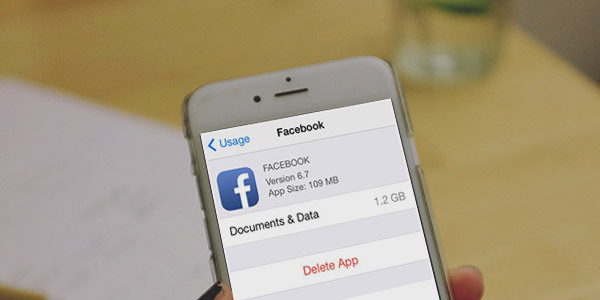 Since CacheClearer installs only on a jailbroken device, you can use these alternative ways to delete Documents and Data for your iPhone or iOS devices. From the App list, delete an app. This will delete all of its data from your device. Now when you reinstall the app, it will install afresh much the same as resetting your app. Delete any unwanted or duplicate photos or videos from Camera Roll. Keep them well organized. Go to Settings > iCloud > Photo Stream and turn it off. Side load iCleaner Pro once in a while. It doesn’t require jailbreak but it doesn’t install forever on your device. If you have jailbreak, the process to delete Documents and Data from your iPhone using CacheCleaner is the best. Otherwise, you can still clear Documents and Data and keep your storage free with the above mentioned tips for non-jailbreak users.